Experience the appreciation of wildlife through the eyes of a wildlife artist. 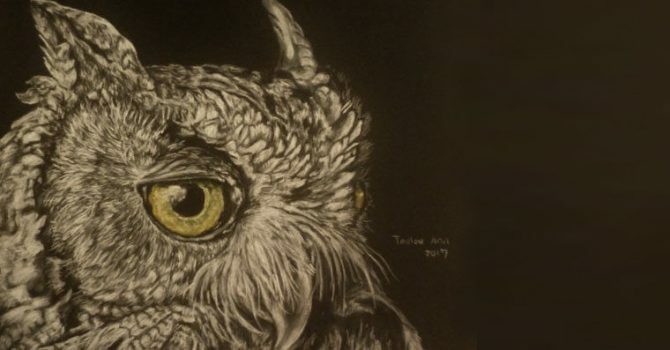 See the essence and beauty of Southwest wildlife captured in realistic detail using colored pencils, charcoal, and pastels. Reception: March 8, 2018 from 5:30 p.m. to 7 p.m.